There are still a few slots available for the small private writer’s group. If anyone is interested in participating–passing around parts of works in progress AND critiquing others’ work in a private group of up to 10 people–please let me know by posting a comment to this post. I will review your blog site and decide if you would fit into our group. We are trying to maintain a small group size, but some people may drop out, making room for others to be able to join. The group meets on a different blog site. 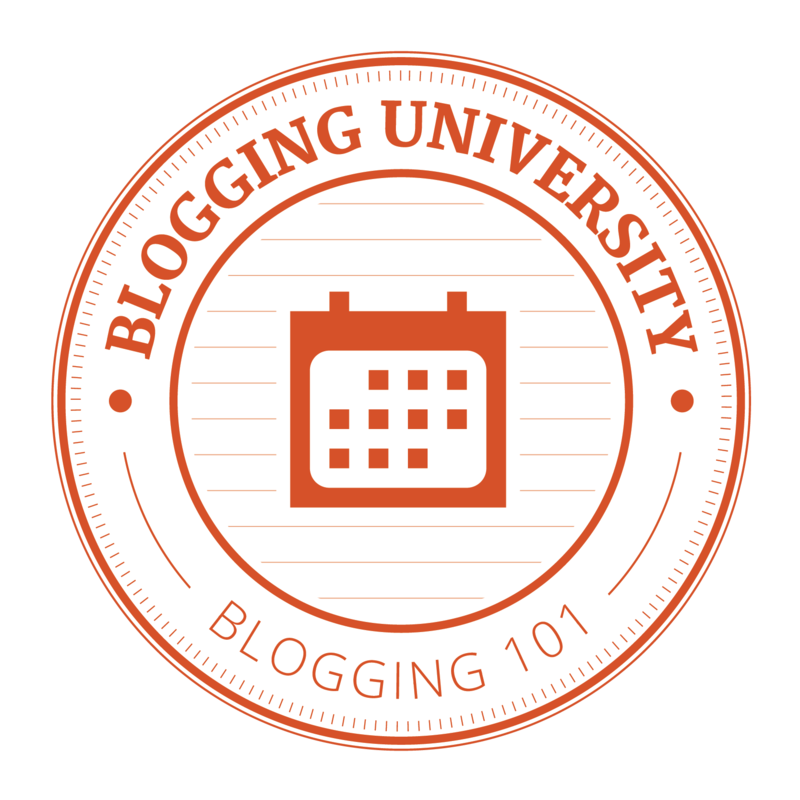 If you were in April’s Writing 101 class on WordPress and you left comments on my site, I will have your email information on file already, but you need to let me know you are interested in joining. All comments by new visitors go through an initial approval process; once your first comment is approved, you are at liberty to make comments without pre-approval. However, if you are using the site for any reason other than commenting on my posts, you will be removed from the approval list forever. Just to let you know, getting comment approval does not give you access to other commenters’ information. Thanks for your understanding. Hoping to hear that you would like to join our small group of writers helping writers. This entry was posted in About Writing, How I Learned to Write, How to Write, learn to write, Learning to Write, writers group, writing, Writing 101 and tagged Learning to Write, Writers Group, Writing, writing101. Bookmark the permalink. I had clicked the follow icon twice on your blog but it was still showing Follow. I have again clicked it today and have been following you right now. I have to inform you that I have dedicated one post to YOU in my blog which you will come across as you are already following. Please visit my blog to see the latest post and comment on that. I have great respect for you,as you are doing such a lot even at this age. Regarding this announcement. I do not know if I deserve. You may take the decision.I would enjoy to join. Shiva, I will send you an invitation shortly. Thanks for your interest. Ellie, I’ve met someone in my Story A Day Challenge who has mentioned he needs a place to find help from other writers, to give him honest critiques. I think he might be a good fit. I would like to mention our group to him, if there is still a slot or two open? I know he is in wordpress. I am interested :-). Although not every day. Probably twice a week would be great for me. Sorry I haven’t been around to join in. I’m near the end of the story a day in may, and should be coming in at the beginning of June! No rush. The story a day sounds rough. Do you get prompts, or do you just write? Either way, it’s a tough schedule. See you on June! OK. Found your email. Sent the invitation for https://justmywriting.wordpress.com/ , an old site of mine that I hadn’t used in quite a while. When I logged into it for Writing 101, there was nothing there, which surprised me. But after I posted an assignment there for the class, it repopulated with all my fooling around stuff. The site is almost identical to the way BUGs is set up. When the Happiness Engineers at WordPress first set it up for me, it looked just like the Commons from 101. As I read up on the program used to run it, I realized that it could be divided into categories, like BUGS. I moved my personal stuff to the Uncategorized category, but don’t have any of the stuff password protected. It’s mostly play stuff anyway. When you post, please select the “For Sharing” category, where the individual posts are shared and discussed. Another category is set up for general discussion and/or suggestions for improving the site. For example, for ease of use, we might want to have a category for each user name so all our posts are separated into our own work. Nothing is written in stone, and we can decide on changes for the site. The main idea is to post as well as give genuine critique on others’ submissions. To get people started, I suggested that a story I started back in 2012 and just left as is be the object of the first critical assessments for practice. Several of our editors (we’re all editors–except for me; I’m also the site administrator for now) have posted work and/or commented on my work-in-progress that stopped progressing. There’s some good criticism there,not just “nice story” type comments. So get into the site, look around, play, whatever you like. When you have a work-in-progress or a completed post to share, do so. We have several people whose first language is not English, at least one of which uses British rules of writing and spelling (punctuation outside a quote, British spelling, etc.). I don’t know enough of the British rules, but have a simple book that discusses the differences. I worked a lot with English learners at the postsecondary level, and don’t mind helping people out. One of our members writes her comments in Word using the review feature for comments, then emails the whole thing to the writer. That’s what she did on my practice piece, so I transposed all her comments into the post and put all her comments and suggestions in bold italics where the balloon comments were linked to in the Word document. I just wanted everyone to see what decent editorial comment looks like so others could add their own comments. To edit a piece, just roll your mouse in the upper-right-hand corner until you see three dots. If you click on the dots, it allows you to edit the piece directly inside the document. Or you can copy and past into a reply and make your own comments. Whatever works best for each user. The main thing is that we learn from each other’s good stuff as well as from what each member believes needs to be changed.